Supported by the Sustainable Construction iNET programme, a novel building block of thermoelectric co-generation for electricity and hot water has been developed in this research project. The block uses heat energies from the exhaust gas of domestic boiler and solar radiation to generate electricity and also supply the heat energy in hot water for domestic use. Thermo-Electric-Generations (TEGs) are made from thermoelectric modules which are solid-state integrated circuits that employ three established thermoelectric effects known as the Peltier, Seebeck and Thomson effects. It is the Seebeck effect that is responsible for electrical power generation. Their construction consists of pairs of p-type and n-type semiconductor materials forming a thermocouple. These thermocouples are connected electrically forming an array of multiple thermocouples (thermopile), and then sandwiched between two thin ceramic wafers. The energy from heat sources can be converted into electricity by such thermoelectric module in the presence of temperature difference. 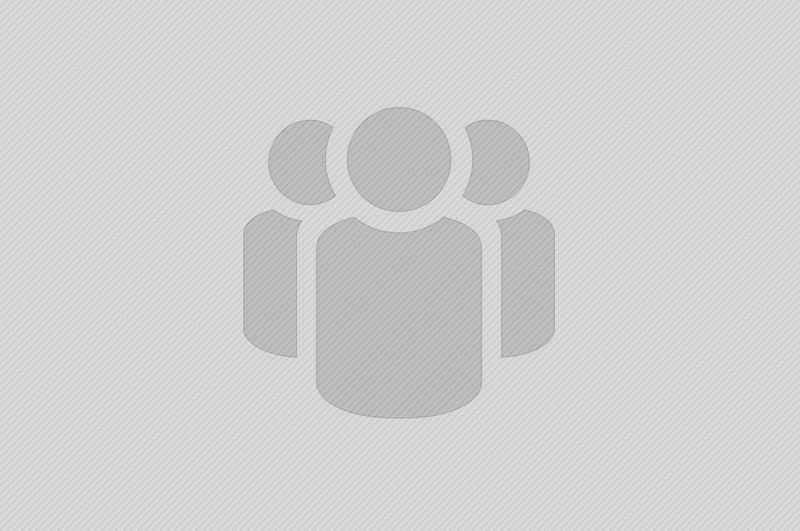 At present, there is nothing generally available in the market involving solar TEGs. Although currently PV systems are becoming dominated in the market, the costs are generally high and much dependant on silicon cells which create much CO2 emission during the production. The purpose of TEGs is to make the device as simple and cost effective as possible to augment existing systems and be integral to an eco-structure, providing another area to make small efficiency improvements and to be deployable on mass scale. Professor Daizhong Su is the NTU team leader of the project. He is the Professor of Design Engineering and Head of the Advanced Design and Manufacturing Engineering Centre. 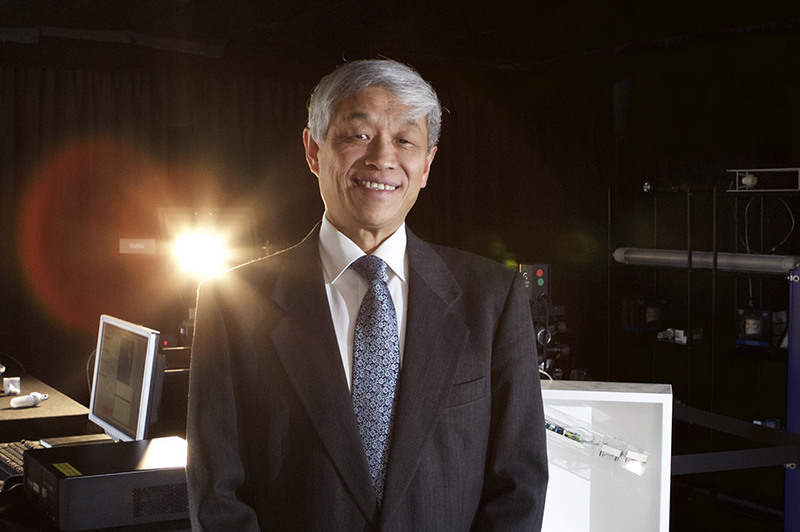 As a principal investigator or co-investigator, Professor Su successfully conducted/conducts a number of collaborative research projects supported by the European Commission, research councils, governmental departments, regional development agencies, industries, and other external funding bodies. Professor Su has collaborated with a range of national and international organisations, including well recognised research institutions such as Fraunhofer and Wuppertal Institute; large industrial companies such as Philips Lighting, Boots, Ecover, and Chemineer; prestigious institutes/universities in China such as the State Key Laboratory of Mechanical Transmission, Harbin Institute of Technology, and Chongqing Academy of Science and Technology. 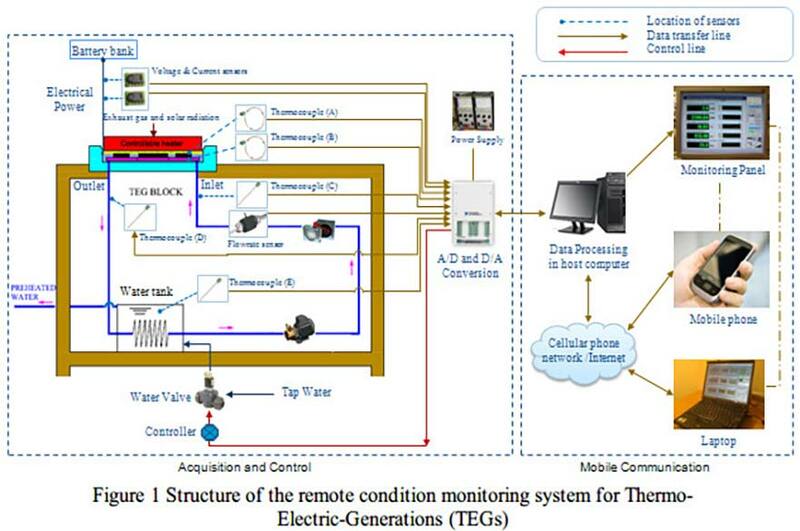 The wireless condition monitoring system for online monitoring and controlling the working conditions of Thermo-Electric-Generations (TEGs) has been developed by the NTU team. The system utilises multiple sensors and data I/O interfaces to collect the data of working conditions from TEGs, and allows the users to access the working conditions data using mobile devices, such as smart phones, via cellular phone or wireless network. The system is able to automatically regulate the temperature of cold side of thermoelectric units used in TEGs to ensure that TEGs function normally to output electricity continuously. The above-mentioned system has been validated by carrying out a case study of remote monitoring the actual working conditions of TEGs. The experimental result proves that the system has been successfully developed. The building services research team led by Professor Yuying Yan at the University of Nottingham is responsible for the system design, thermodynamic calculations, and carrying out initial experimental investigation. European Thermodynamics Ltd, a SME in the East Midlands Region, provides in-kind support to the project by providing expert advice on the technical issues and applications of the system development in various environments, as well as using their facilities.